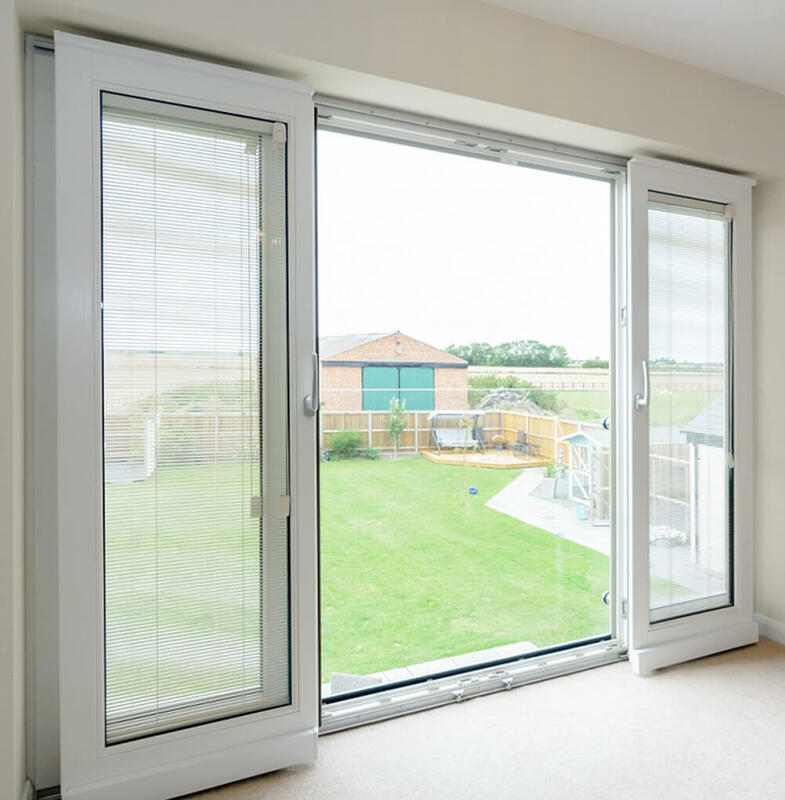 Whilst these are operated similarly to standard sliding doors, tilt & slide variants can be tilted inwards to ventilate your home. This flexibility makes them ideal for use on Juliet balconies, however any high up areas can benefit enormously from their innovative design. 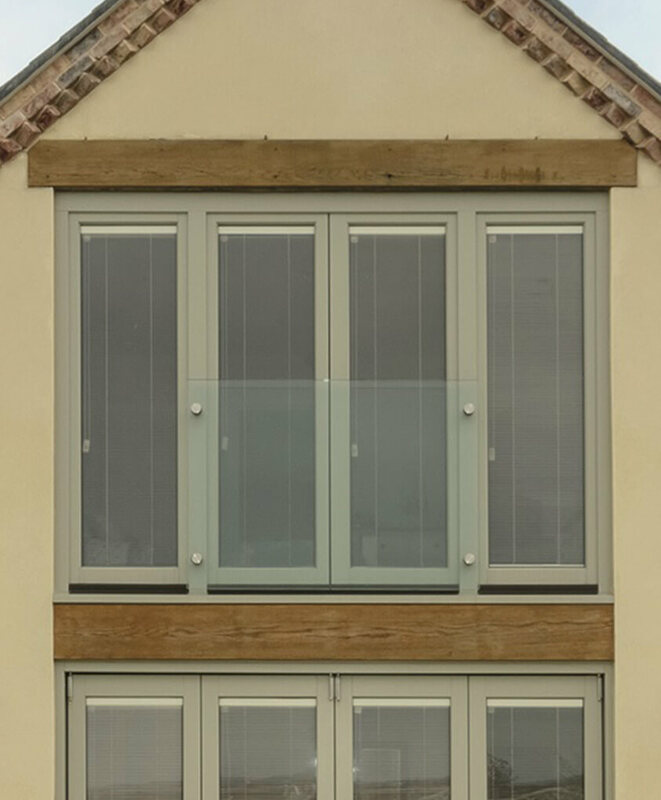 Like our other sliding doors, we utilise the a range of high quality timber from George Barnsdale. As well as using low resistance rollers, allowing you unrestricted access to any external areas. Prominent, slender framing is present too, meaning they look fantastic and plenty of light will be able to make its way into your home. When tilted inwards, the door handles can be locked into position, to ensure that your home is ventilated securely. And when shut, they retain the heat in your home superbly, meaning you can enjoy a comfortable living temperature all year round and save money on your energy bills. With possible U-values of 0.9 W/m2k, they excel in terms of thermal performance. Fitted with multi-point locking systems and advanced cylinder locks, the levels of security on offer are extremely high. Blinds that are integrated between the glazing are available as an optional extra. Utilising expert craftsmanship that has been continuously refined for over a century, the quality of wooden framing used on our stable doors is truly astounding. This ensures for levels of performance that are exceedingly difficult to match. Finish off your stable door, with T&K’s selection of finely crafted hardware. Choices include a range of different handles and escutcheons. These can be finished in a number of stunning colours, including Gold, Pewter and Polished Chrome. Regardless of which you choose, the quality of finish is nothing short of exquisite.